Date: Last Sunday of the month. Please check our calendar, as dates occasionally change. If you attend only one class at Sakya Monastery, this is the one to come to. 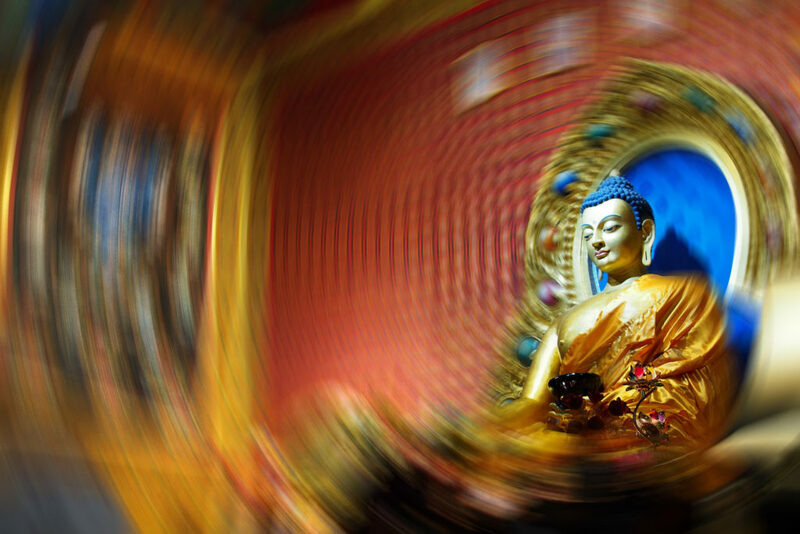 For people seeking spiritual and personal growth, Sakya Monastery provides access to the Buddha’s teachings and guidance in a community of practitioners. 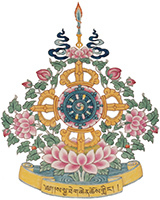 In 90 minutes, we will give you an overview of Sakya Monastery, Tibetan Buddhist philosophy and beliefs, and the variety of spiritual practices taught and practiced at Sakya Monastery. You will learn four simple, but effective, meditation practices in this class. We will also give you background on Sakya Monastery’s Founding Lama, H. H. Jigdal Dagchen Dorje Chang and the Sakya lineage.